With more than 130 years’ experience under our belt, we remain a world-class centre for education, research and learning. To get here, we’ve had to constantly challenge ourselves, invent and evolve. And thanks to the expertise and active involvement of our expert lecturers, you’ll receive an education that’s both innovative and inspiring. 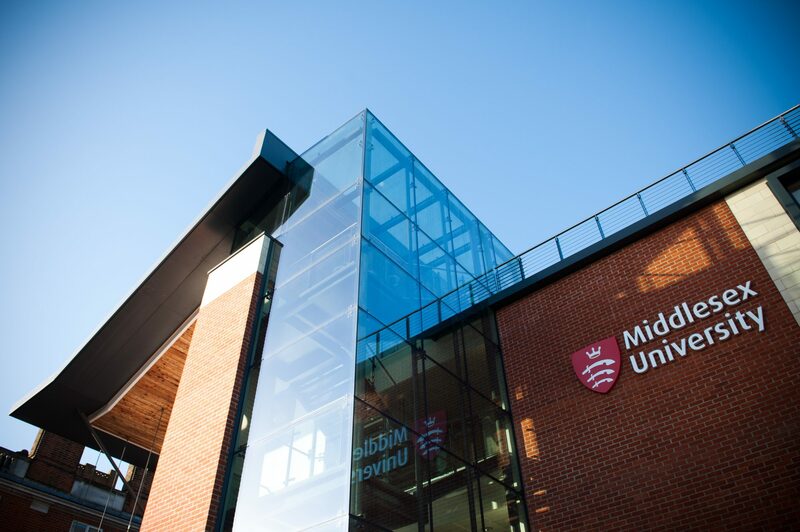 As a student at Middlesex University you’ll be part of a vibrant student community of talented and ambitious students. Our staff are committed to high-quality teaching, keep close to industry trends and produce internationally-significant research. We are committed to helping you develop personally and academically as well as preparing you for the competitive employment market. 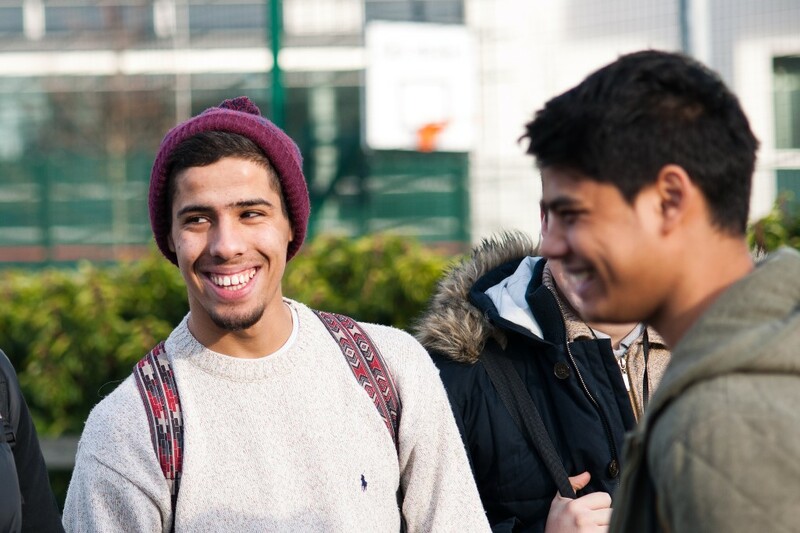 Our students come from all corners of the globe; a third of students are from outside the UK – as are many of our academics. This creates a diverse learning environment that gives you international knowledge, insight and cultural understanding you need to compete in the global job market. As well as our base in London, we have campuses in Dubai, Mauritius and Malta, giving you the chance to study in one or more countries. Our international reach extends far beyond our campuses. 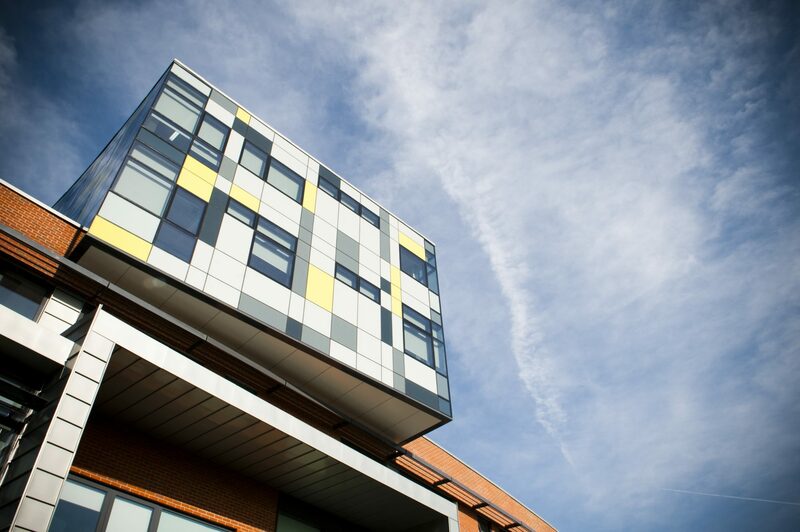 We have a network of prestigious academic partners across the world, and were the first UK university to achieve the highest rating for our global collaborative provision from the Quality Assurance Agency. 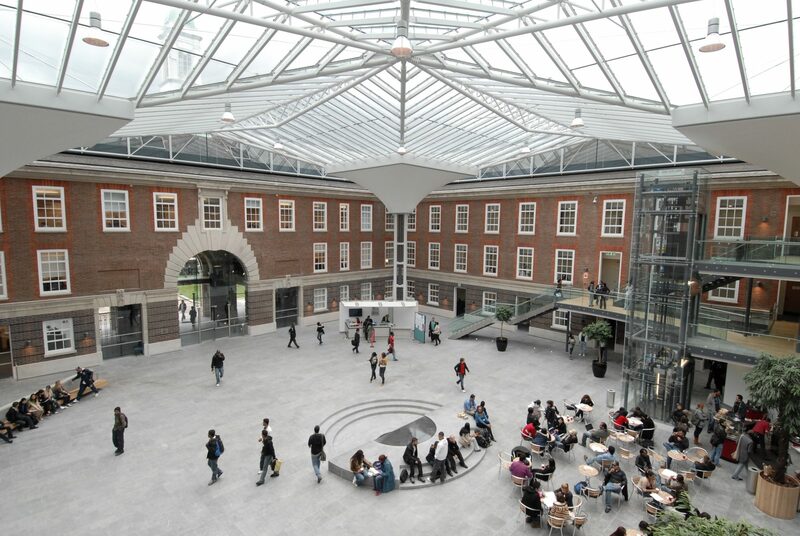 We also have one of the largest network of international offices of UK Universities.